Jeff Olsick is a Vice President & Head of Transaction Origination at McNally Capital. 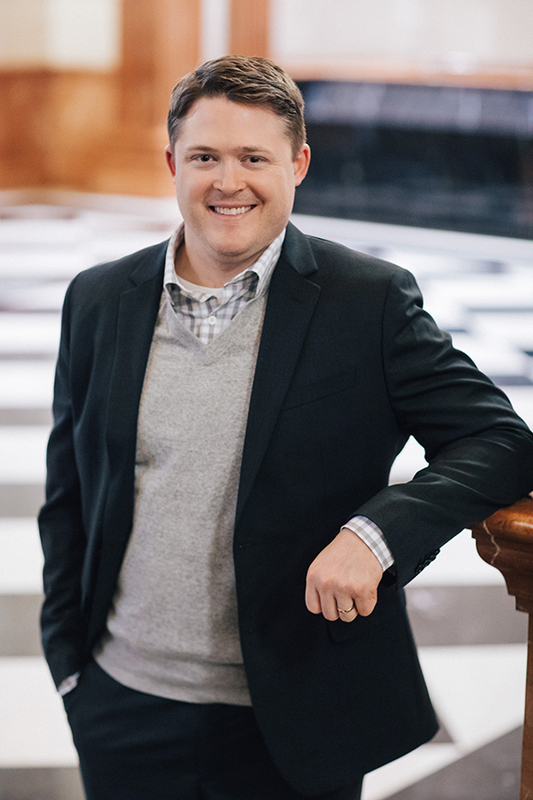 Jeff works closely with the rest of the McNally Capital team to ensure regular connectivity with business owners, senior executives, investment bankers, and family offices within the U.S. and globally. In addition, Jeff is the Lead Administrator for the firm’s Salesforce database, while also managing the firm's additional resources based in India. Over the course of his career, Jeff has represented a wide variety of family office clients regarding specific merger and acquisition assignments across a variety of industries, including but not limited to: aerospace & defense, agriculture, food & beverage, business services, energy, industrial, hospitality, packaging, and transportation. Jeff is exclusively focused on serving family offices and operating companies that are interested in partnering with McNally Capital to access Direct Family Capital. Prior to joining McNally Capital, Jeff was an Associate at Dinan & Company, LLC, a buy-side investment bank headquartered in Phoenix, Arizona. While at Dinan he was responsible for originating proprietary direct deal flow for private equity funds and corporate clients. Jeff received a BA in Finance and Entrepreneurship from the University of Arizona. Jeff resides in Lemont, IL with his wife Jolene, daughter Penelope, and son Levi.